eDocEngine comes with several "report-export interface components" for providing multiple output format support for Delphi reporting tools. For TRichView, eDocEngine has the TgtRichViewInterface interface component. For ScaleRichView, eDocEngine provides the TgtScaleRichViewInterface component. On an application built with TRichView, an instance of the interface component needs to be paired up with an eDocEngine document-creation engine component. For example, to output RTF documents to PDF, a TgtRichViewInterface instance needs to be paired with a TgtPDFEngine instance on the same form as TRichView instance. eDocEngine offers at least three ways to export from TRichView. In this article, we shall see them one by one. Set TRVReportHelper.RichView.Style property to TRVStyle to the component. Set TgtRichViewInterface.Engine property to the TgtPDFEngine instance. Add this "click" event handler for the button. Run the project and click the button. 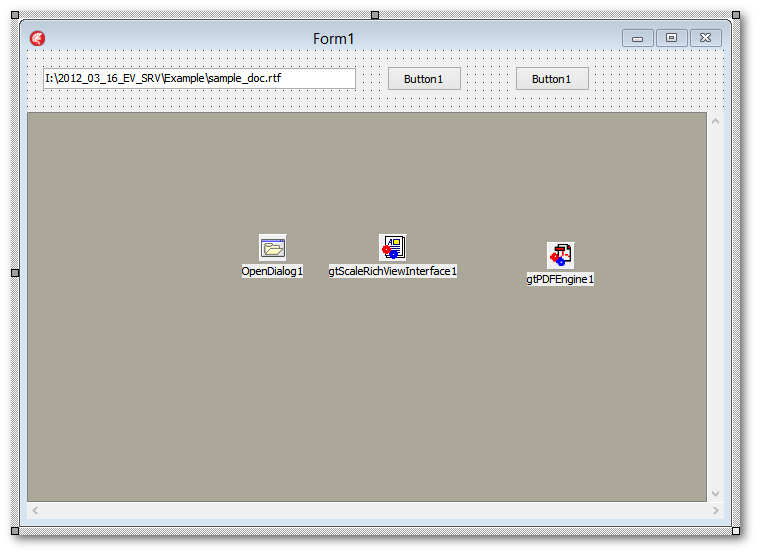 Open the IDE and create a VCL forms project. 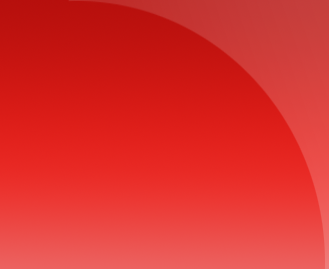 Set TRVReportHelper.RichView.Style property to the TRVStyle instance. Where is the code snippet, you ask? Well, we had covered this in an older article titled "Exporting TRichView (.RVF) Files to PDF Using eDocEngine VCL." Please try that. Set the Engine property of the TgtScaleRichViewInterface control to the TgtPDFEngine control. Double click the buttons and add these event handlers. Click the first button and select an RTF document to get it displayed in the ScaleRichView control. Click the second button to convert the displayed document to PDF.